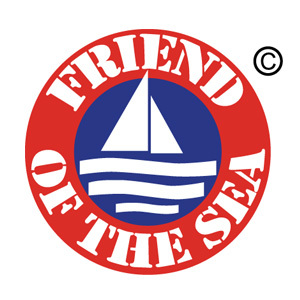 Friend of the Sea is an international certification program for products from sustainable fisheries and aquaculture. 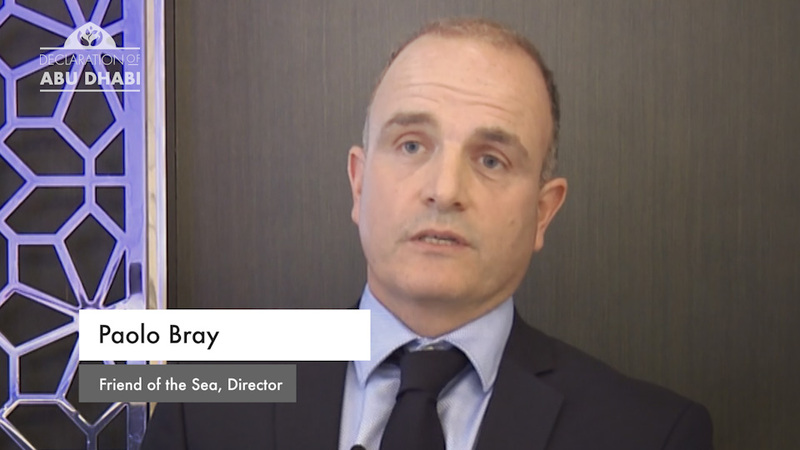 Over 400 companies in more than 50 countries have relied on Friend of the Sea to assess the sustainability of their seafood origins. Audits, based on best and most updated available scientific data, are run by accredited independent certification bodies.